If @BobbyBrown9202 “The Boy Wonder” continues his recent tear, Jackie Chan is going to be carrying a lot of chicken burritos. That doesn’t make sense now, but after you read our #TYFO interview with @BobbyBrown9202 it will. Q: What is your prerogative? Q from @thedewtour: If you could hire any celebrity to be your bodyguard, who would it be? A: Tough one but I would have to go with… Jackie Chan… awesome at karate and seems like a nice dude. Q: Which celebrity is your ideal girl next door? Q from @3llery: One food for the rest of your life, what is it? Q from @thedewtour: How was it humanly possible to ski with 20 stitches in your leg @breckenridgemtn & still finish 4th? (cont..) it was at my home resort, & I managed to do well last year. I guess I just blocked out the pain, and laid a run down, I was stoked! Q from @aleiram614: Do you have anything new for Winter X Games Europe? A: we’ll see… I have been working on a new trick @breckenridgemtn the last few days. Depends on the course! Hopefully! 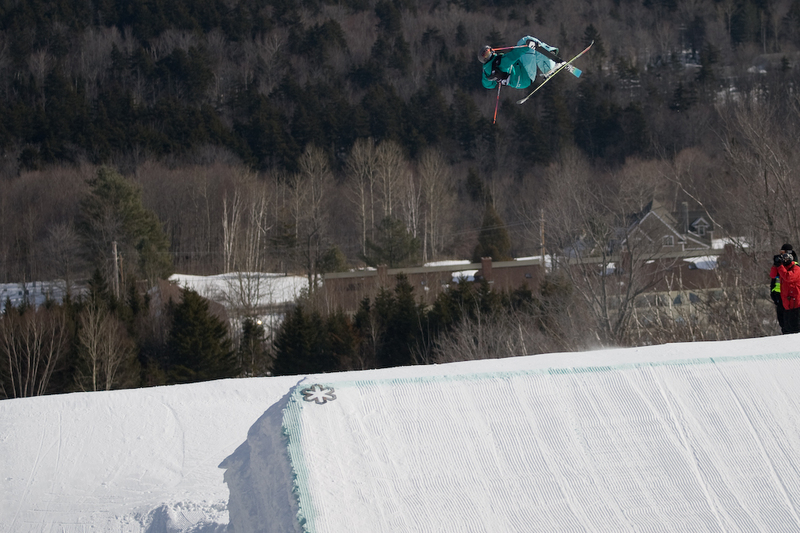 Q from @thedewtour: How have you spent your prize money from @mountsnow? Q from @judybollinger: Whats the first thing that comes to your mind when you think about Switzerland? Q: Who were you in your past life? Q from @skyhawks88: Who inspired you to get into skiing? Q from @degbert: What kind of progression do you see taking place in skiing over the next year? A: No one know what is going to happen until it does. Its going to be crazy that’s all I know! Q from @The_Joyce: What happens when you find urself in white houses, and cant resist the day to make an breakfast burrito? Did I just admit that out loud? Q from @patty_ann: What do skiers do in the offseason? Go to FL? A: There really isn’t an off season.. go ski in Oregon or Whistler…or head down to NZ for their winter…It never stops!! Sadly, we have to cut it off there. Damn time flies when you’re #TYFO. Thanks to @BobbyBrown9202 for joining us. @BobbyBrown9202 Best of luck at Winter X Europe.